LITOZIN®’s products are popular and appreciated by both men and women. Many report they find that regular use of rosehip maintains the joints, keeping them healthy and flexible. 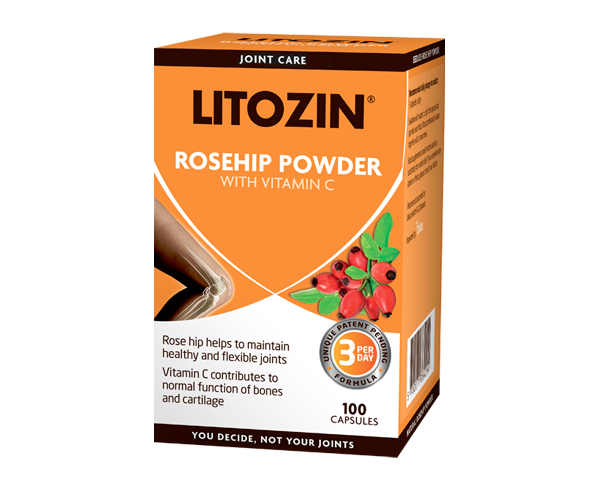 Many who have tried LITOZIN® rosehip powder are very pleased with the products and report that the rosehip powder have contributed to the normal function of the joints. Flexible and healthy joints mean everyday life can continue as usual, with no limitations. Our users take LITOZIN® on a regular basis and describe how the natural rosehip powder has contributed to healthy and flexible joints.